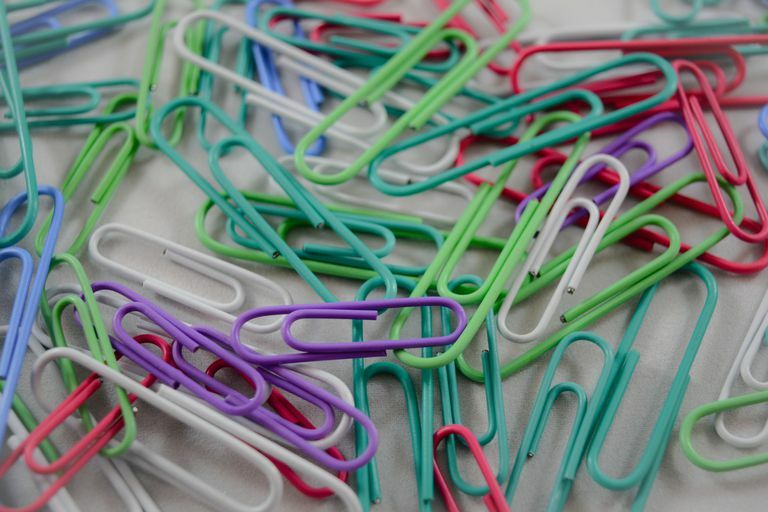 It's a common email task that, while simple and straightforward, fortunately, can be even more streamlined: saving attachments. Whether you want to save time by escaping the daily context switch or just have a long list of emails in your queue with attached files that you wish to save to disk, OS X Mail can help. With but one command in the menu, you can get all the desired attachments from all the desired emails as copies into the desired folder. Open the folder containing the messages or search for them. Make sure all email whose attached files you want to save are highlighted in the folder or search results. If OS X Mail is set up not to keep local copies of emails and certain emails do not show the attachment icon, open them first to make sure the attached files are recognized and saved. Select File | Save Attachments… from the menu. Find and highlight or open the folder in which you want to save the files. Open the email, either in the reading pane or in a window of its own. You can also highlight multiple messages in the email list and delete attachments from the bunch in bulk. OS X Mail will delete them from the message without warning in the next step. Select Message | Remove Attachments from the menu. OS X Mail will delete the files from the email; in their place, a note that the attachment (including the original file's name) has been removed will appear.